Daniel Ricciardo. The first image a fan has of the Australian is a big, wide smile. He is the most cheerful person on the grid at any given point of time and anyone who disagrees……sorry no one does. The very image of the man fills you with positivity but then his 2018 season stares at you in the face. It has been so long ago since Ricciardo finished on the podium, 12 races to be exact, that his win at Monaco seems a distant memory. 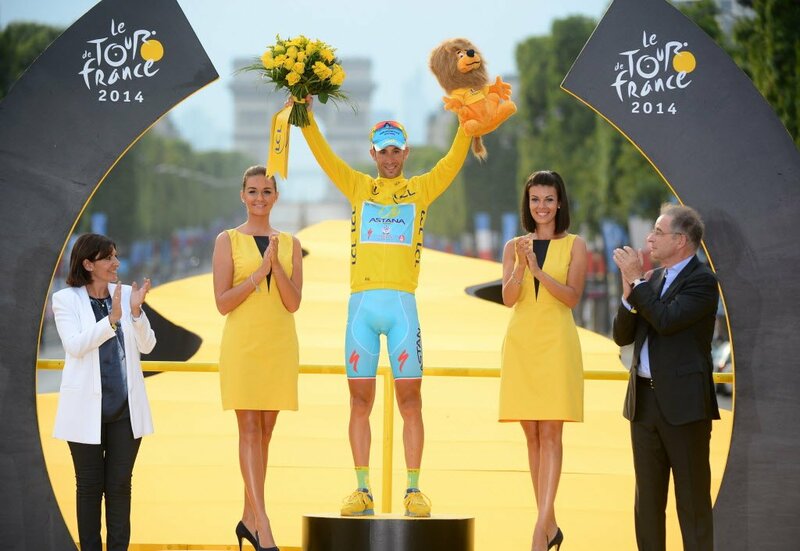 In fact, it was his last podium finish this year. 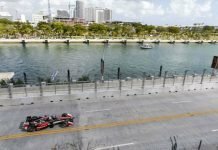 Even that victory came at a cost; his KERS failed and only the narrow streets prevented a marauding Vettel from going past. His season started out decently as he finished fourth at his home race, behind the Ferraris and Mercedes. 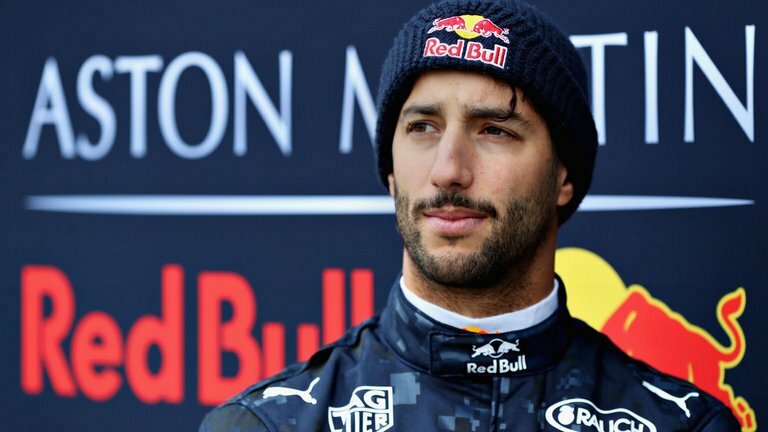 Bahrain was the first retirement for Ricciardo, where his engine shut off unexpectedly, much like his retirement at Austin. And then came the Chinese Grand Prix. Ricciardo qualified sixth, the slowest of the top three but he trusted himself enough. 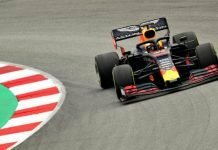 An unexpected safety car allowed the Red Bulls to pit for fresh tyres while their competitors stayed out, and he then reeled off memorable passes on Hamilton, Vettel and Bottas to take the best victory of his career. These two races presented two contrasting directions for his season to go by. Unfortunately, it decided to take the former route and it has manifested itself into a disaster so far. The next race in Baku saw the infamous clash with his teammate and the Monaco win was merely a smokescreen for what was to follow. 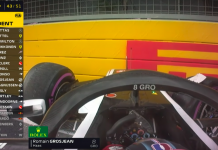 However, the lowest point for him came at Austria, where his engine gave way despite running strongly on a day where his teammate won the race. To make matters worse, it was his birthday weekend. 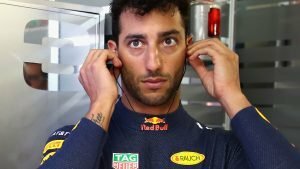 This can be pinpointed as probably the final straw where Ricciardo drew the line and a couple of races later, in the mid-season break, he dropped the bomb of announcing his Renault move. 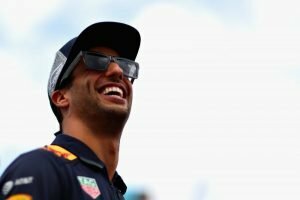 A lot of doubters cropped up, speaking ill of his decision to move to a slower team and alleging that Verstappen’s stature in the team scared him away, but Ricciardo knew better. The way his races have gone since the break only justifies his move, with his car proving to be unusually unreliable. His car has mostly suffered from engine failures, and while he shared retirement duties almost equally with his teammate last season, in 2018, Verstappen has definitely emerged the luckier candidate. With three races left in what was supposed to be a memorable career with Red Bull, Ricciardo will be hoping for one final hurrah. Right now, even a podium finish will qualify as such for him. 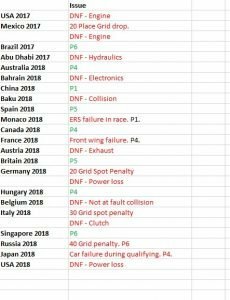 Now, a new statistic can be added to this list, namely, yet another retirement for the Aussie driver. It seems that Murphy must really enjoy messing with him. He had bagged pole position in Mexico and it all seemed to be going his way at last. Oops… I spoke way too soon, as his car sputtered to a halt, a familiar scene this season. The ‘Honey Badger’ was so upset, it seemed like he had just given up on a decent result. “I honestly don’t now, where I am, I honestly don’t see the point of coming on Sunday, I don’t see the point in doing the next two races. I haven’t had a clean race, weekend, in so long. 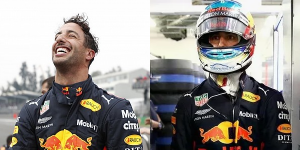 Ricciardo after securing pole (left) and then after the DNF in race (right). We’re not saying this out loud, but Ricciardo’s results after the August announcement of his move to Renault have become from bad to worse. His state has been something that every F1 fan sympathises with right now. Every since he’s announced his decision, he’s had problems in 5 out of the 7 races he’s raced for the team. On the contrary, Red Bull has been pretty sarcastic and rash with Red Bull, constantly poking fun at him, with Verstappen even suggesting that the team is making internal jokes regarding how its always his car which is messing up. Interesting fact: The number of retirements suffered by Ricciardo in a single season is now equal to the number of retirements suffered by Valtteri Bottas in his entire career. He has also retired more times this season compared to the 2015 McLaren Honda, eight retirements to McLaren’s 7.